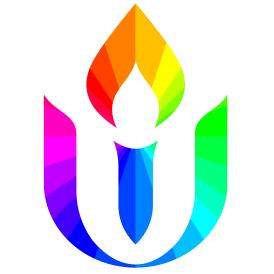 Last August, 18 intrepid members of BUUF entered the Quest program, a two year personal spiritual development curriculum including 6 weekend retreats, monthly meetings, and instruction and support to commit to a daily spiritual practice. Together with 14 Spiritual Companions and supported by a seven member Ministry Team, we have journeyed together through our first year. Come join us hear what we’re learning and consider if Quest might be in your future.